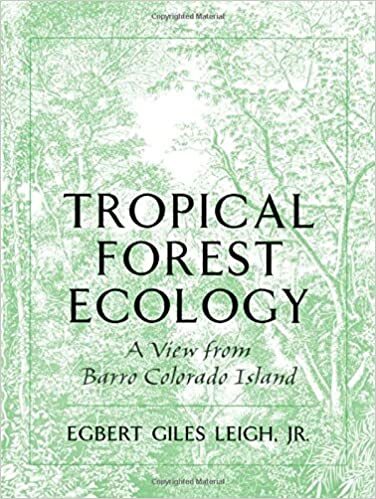 In Tropical Forest Ecology, Egbert G. Leigh, Jr., one of the world's foremost tropical ecologists, introduces readers to the tropical forest and describes the intricate web of interdependence among the great diversity of tropical plants and animals. Focusing on the tropical forest of Barro Colorado Island, Panama, Leigh shows what Barro Colorado can tell us about other tropical forests--and what tropical forests can tell us about Barro Colorado. This book considers three essential questions for understanding the ecological organization of tropical forests. How do they stay green with their abundance of herbivores? Why do they have such a diversity of plants and animals? And what role does mutualism play in the ecology of tropical forests? 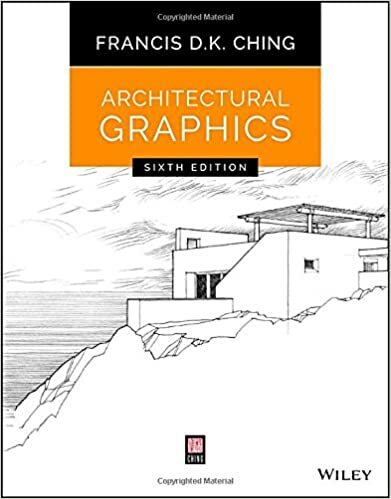 Beautifully written and abundantly illustrated, Tropical Forest Ecology will certainly appeal to a wide variety of scientists in the fields of evolution, tropical biology, botany, zoology, and natural history.